except video is the old way - a chunky VHS tape you put into a machine that's connected to your television. With the birth of YouTube in 2005 (it's that young!) it became incredibly easy to create a film, upload it and share it with the world. It doesn't necessarily have to be any good, admitedly - there's no quality control - and the content can range from movie clips, TV clips, music videos, promotional films and educational material as well as amateur content such as video blogging and short original videos. What is your general opinion of the quality of material on YouTube? If you've not tried before, go to www.youtube.com and browse - YouTube is the 2nd biggest search engine after Google (indeed it's owned by Google), so it's worth having a look. Try embedding a video in your blog. Look for the "embed" option at the bottom of the video you like, copy the code. open your blog, and start a new post. Paste the code wherever you want it in your blog. Save and preview, and if you're happy, publish. To make it easier for you to find useful content on YouTube, the films are divided into sections - channels. One of those channels is YouTube Edu - you can find other channels from the YouTube homepage by clicking on the "browse" option, and looking through the categories. Can you find the Cambridge University YouTube channel? 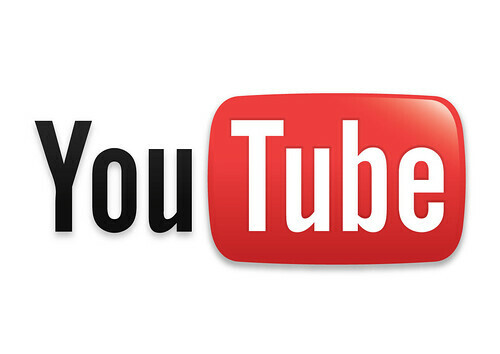 Find the Health & Medicine section of YouTube education section and browse the content. YouTube isn't the only site which hosts video - go to google and search for a topic, but pick "video" from the options at the top of the page. Browse the content. Write a blog post about your opinion of YouTube content - and perhaps about how/if it has changed. Include a link to (or embed!) a video you've found interesting. This blog supports the Web 2.0 professional development programme for the staff of the Medical Libary of Cambridge University. Cam23 is a "similar but different" programme which will be delivered to other libraries@Cambridge. Part-time library management job available! 23 Things @ CamMedLib and FollowThat.. is licensed under a Creative Commons Attribution-Noncommercial 3.0 Unported License.